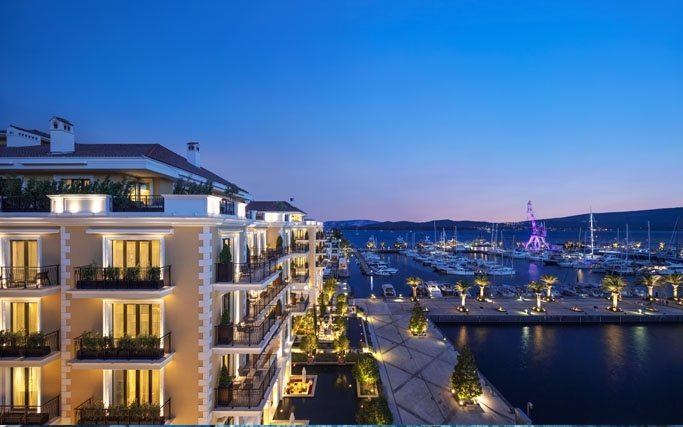 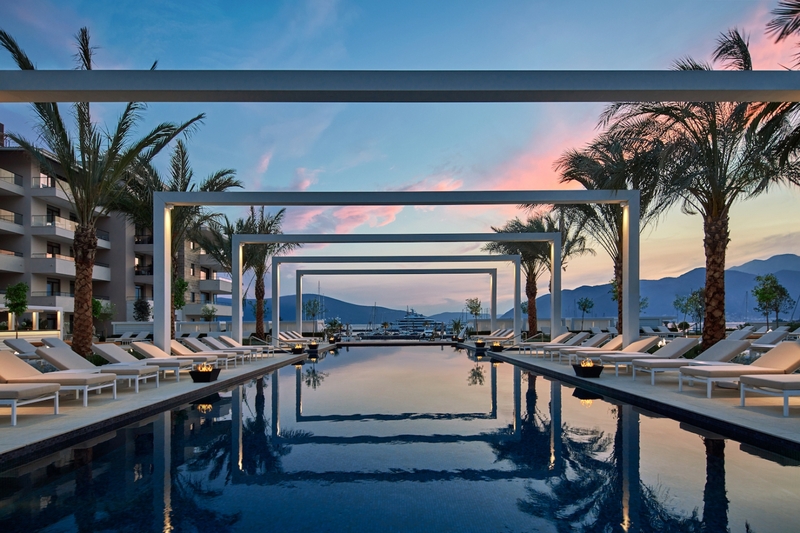 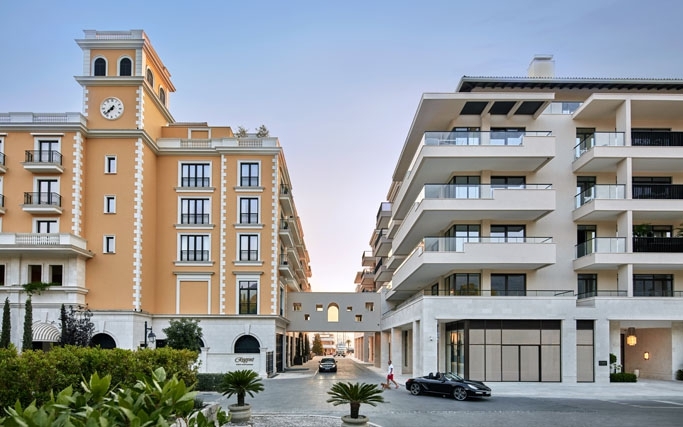 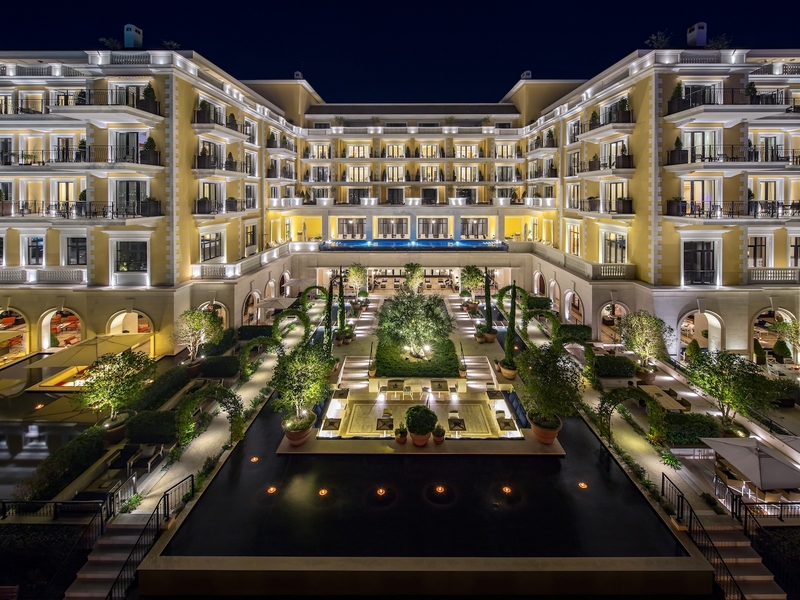 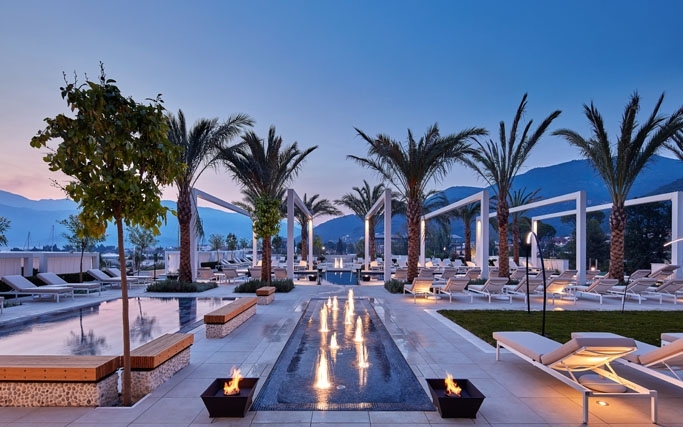 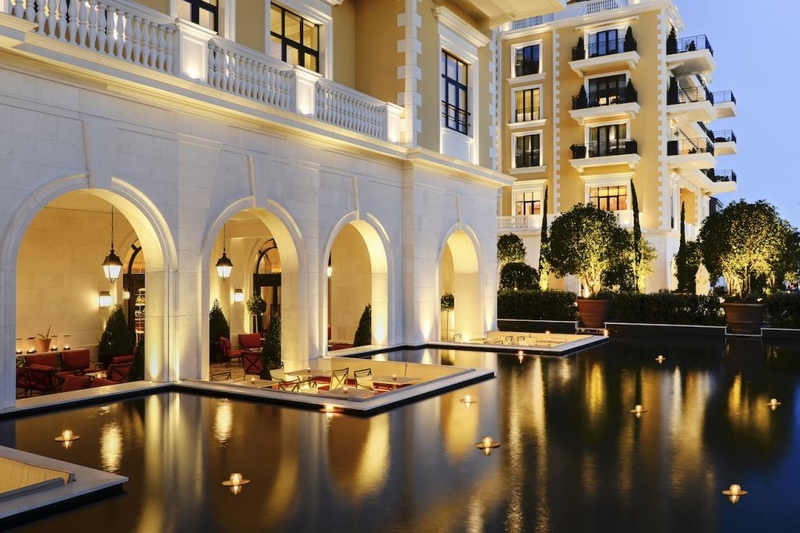 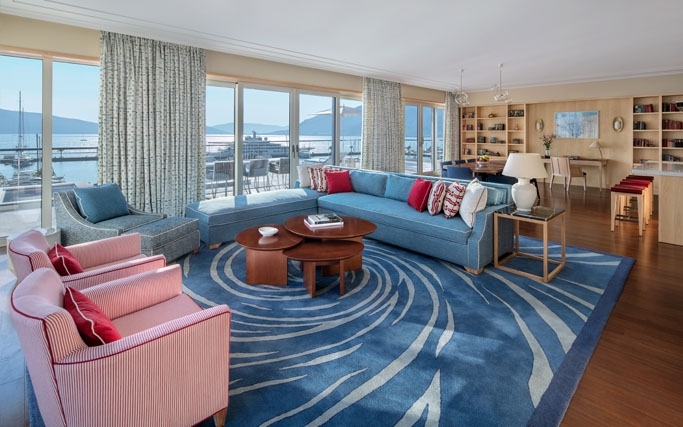 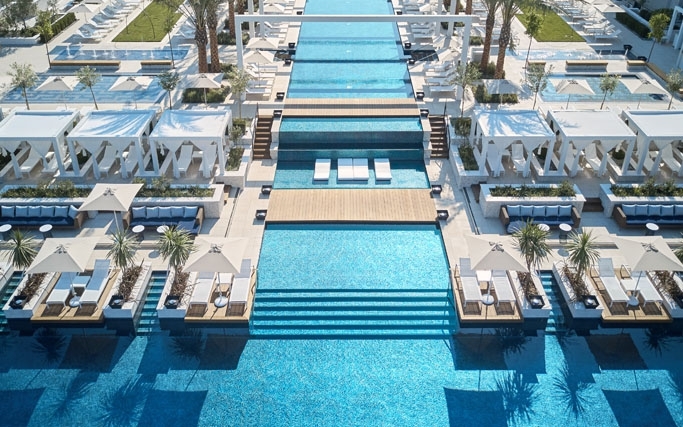 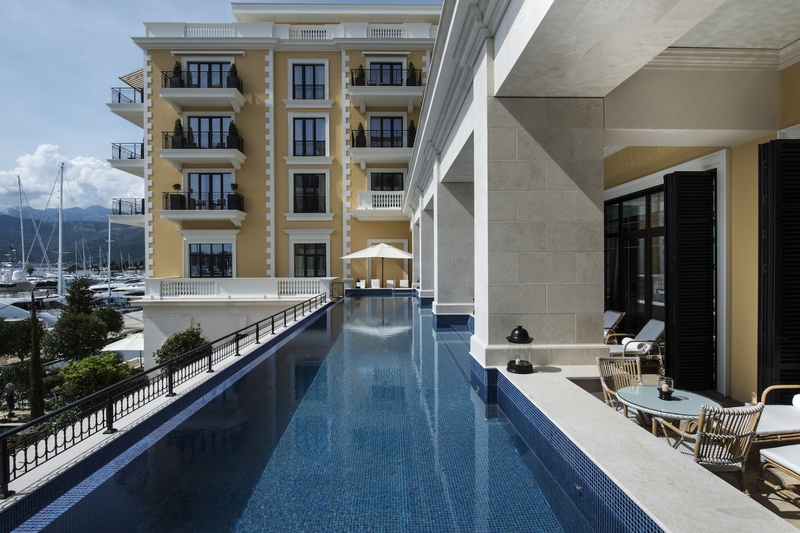 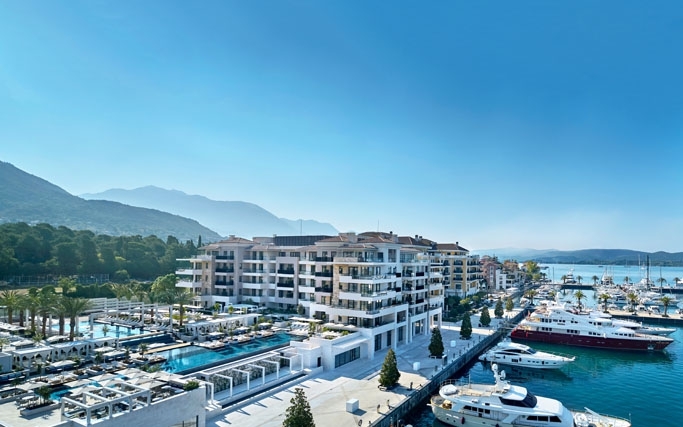 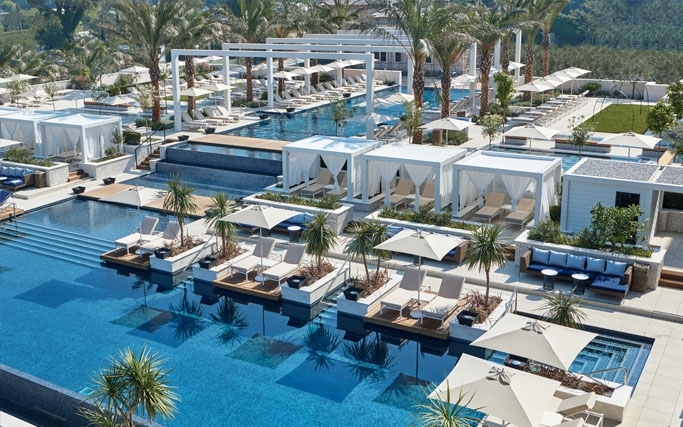 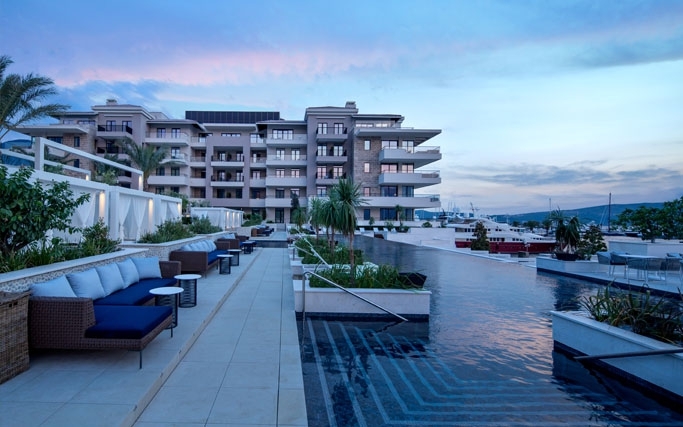 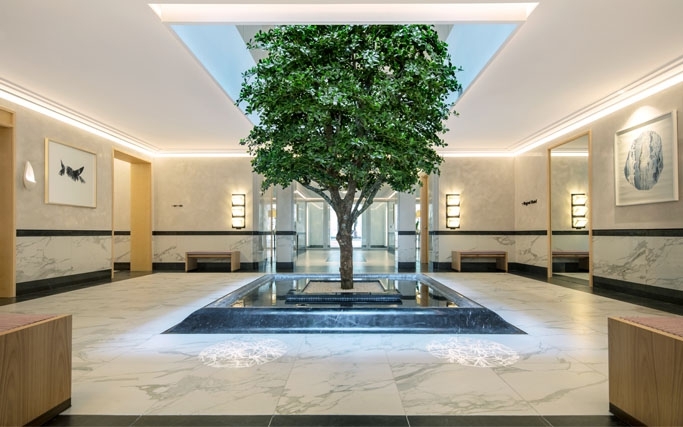 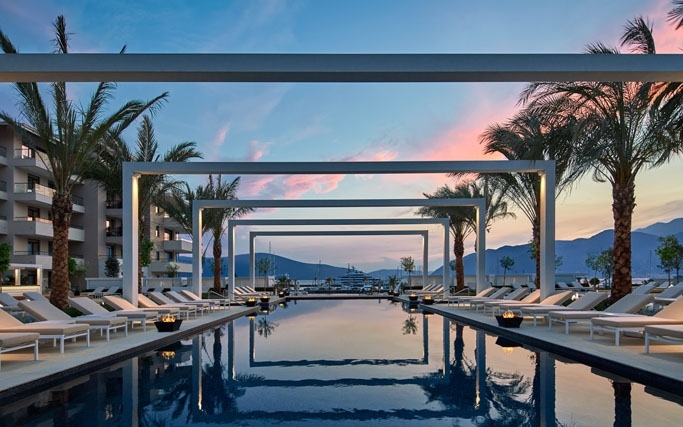 Located in the heart of a luxurious Porto Montenegro Village on the Adriatic coast, Regent Porto Montenegro comprises of a five-story, terracotta-roofed building with two wings flanking a central double-height atrium, with breathtaking designs. 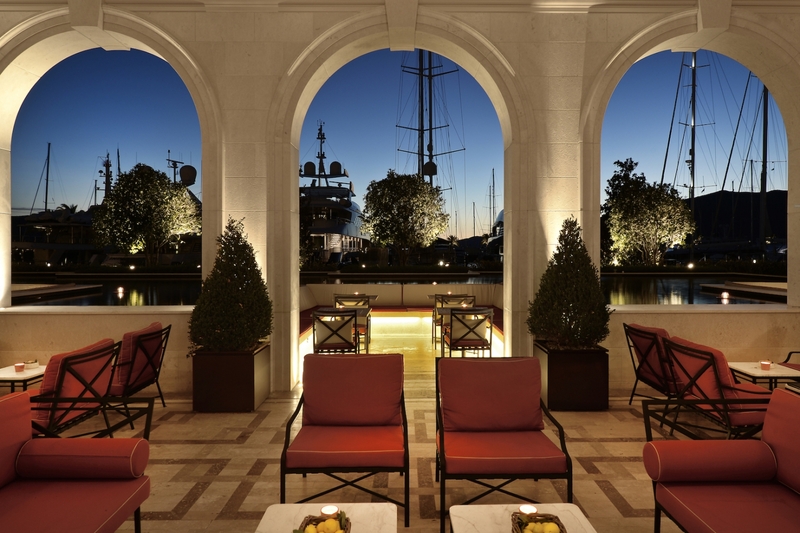 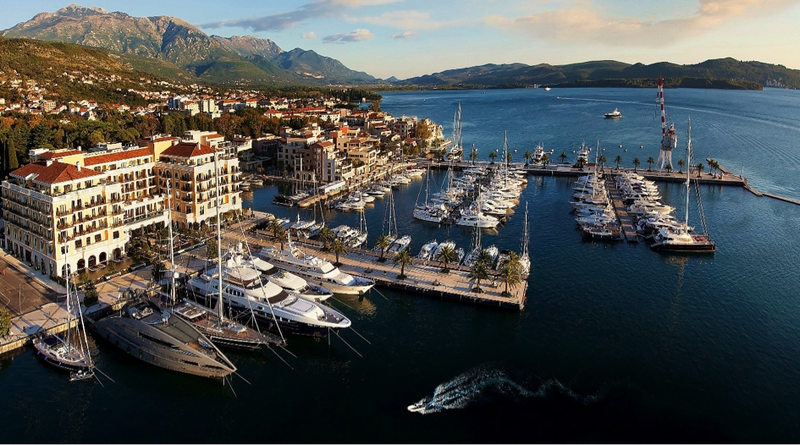 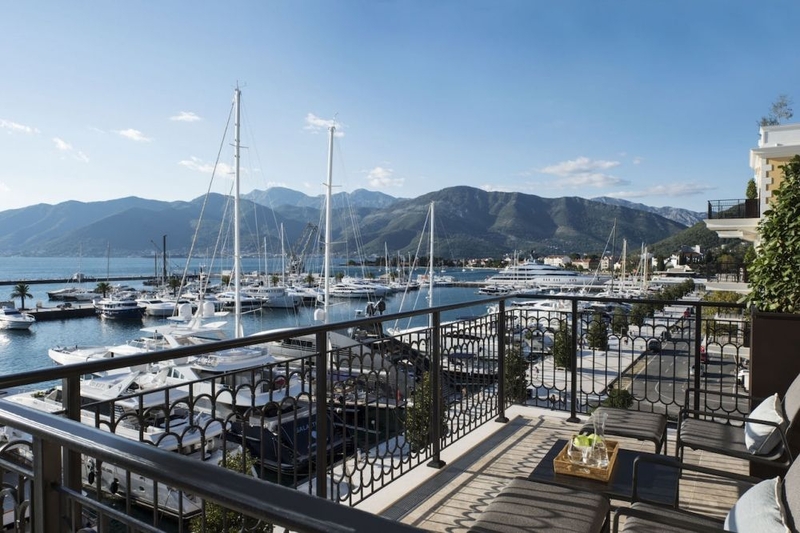 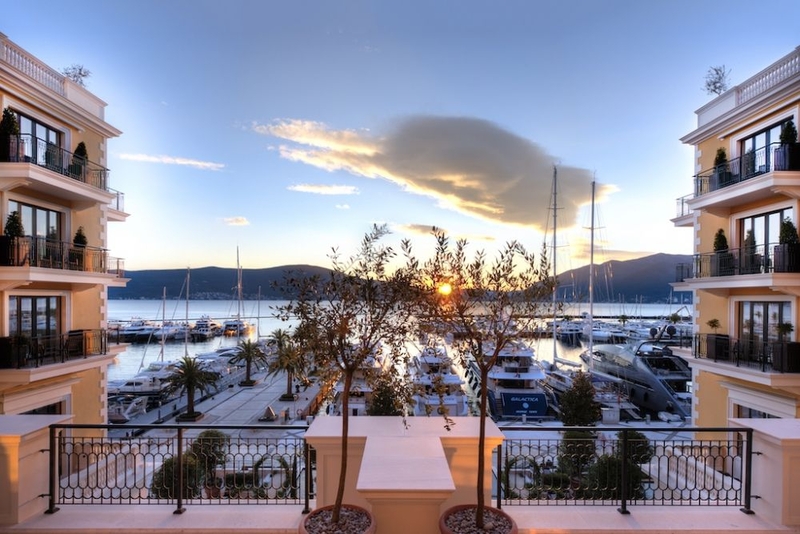 The Venetian-style architecture and nautically themed décor are sympathetically designed to reflect the location, culture and history of Porto Montenegro and the breathtaking natural beauty of Boka Bay. 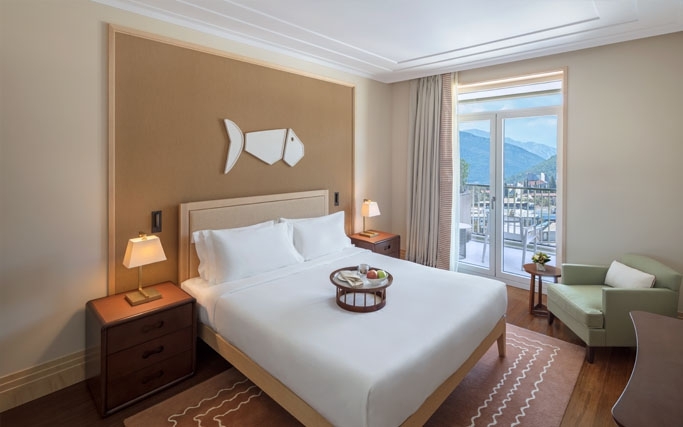 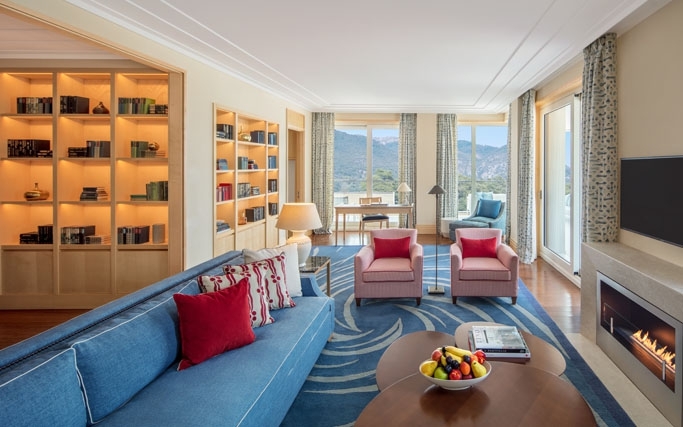 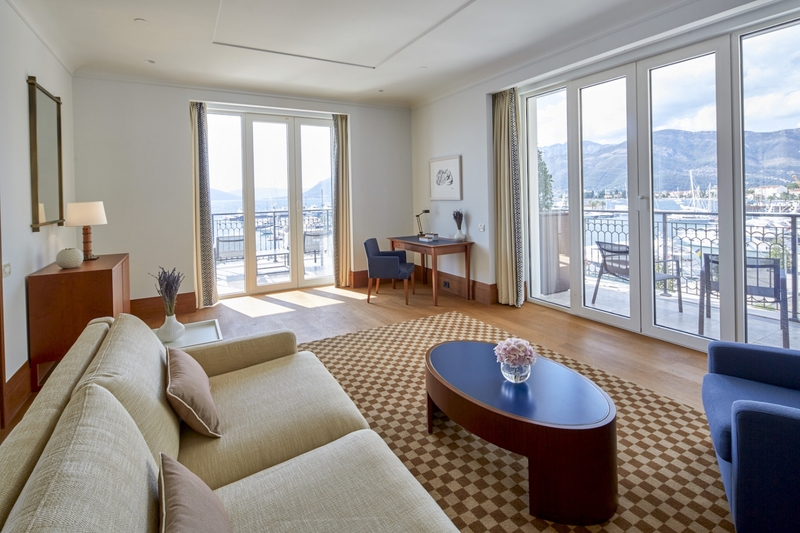 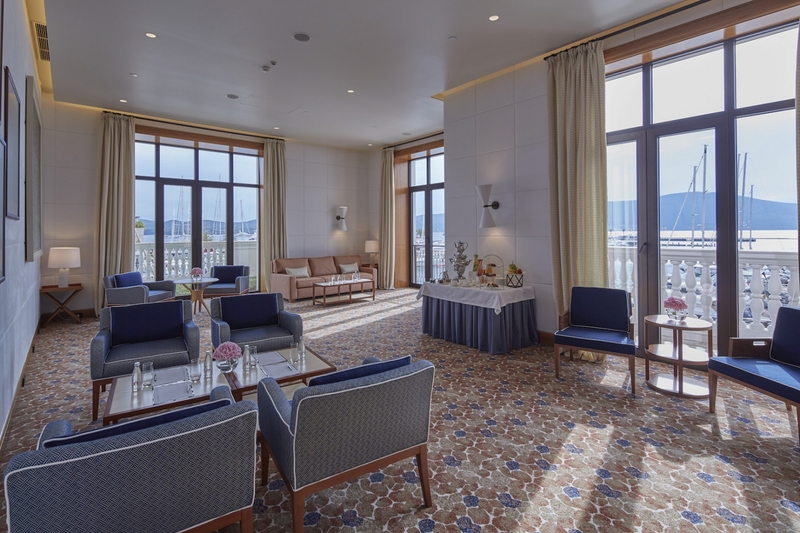 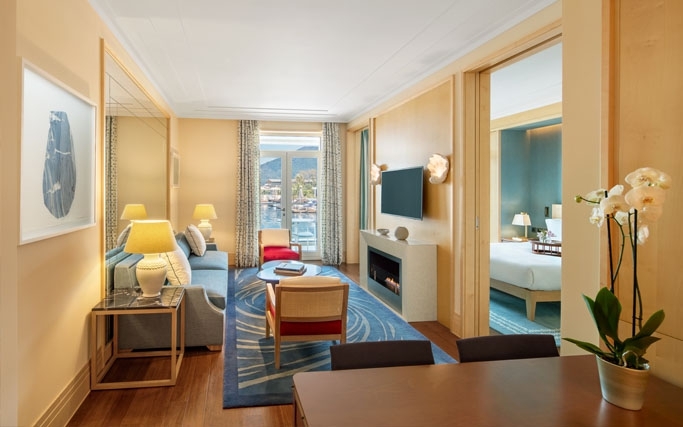 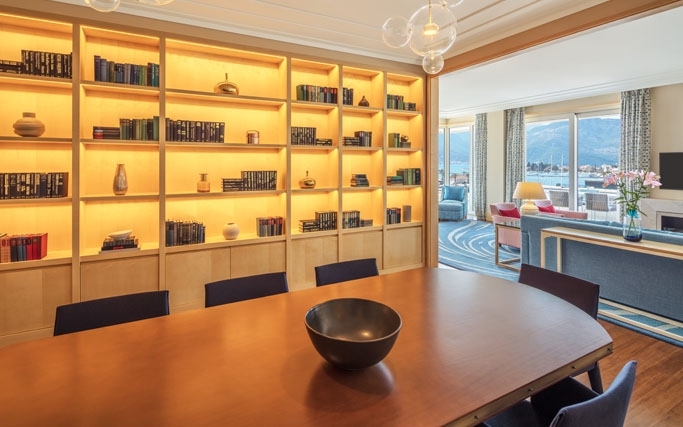 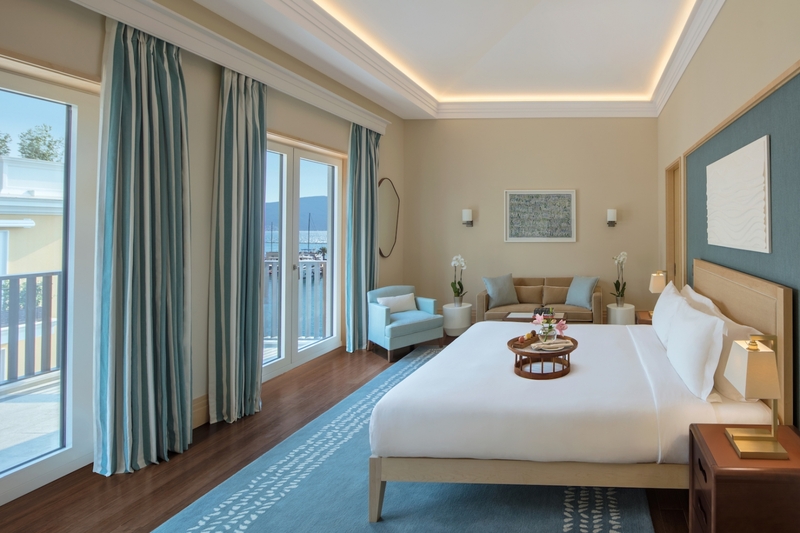 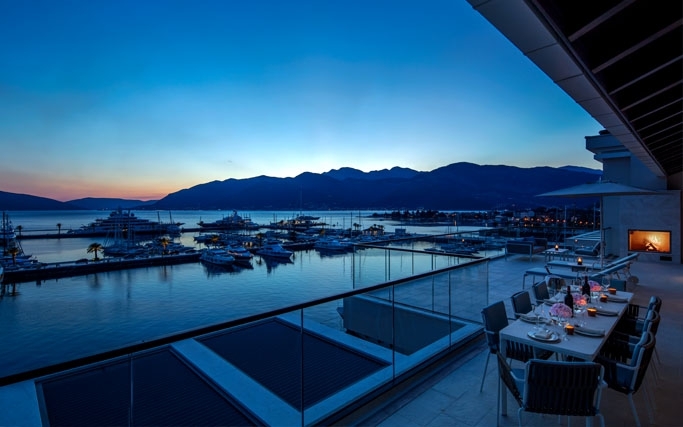 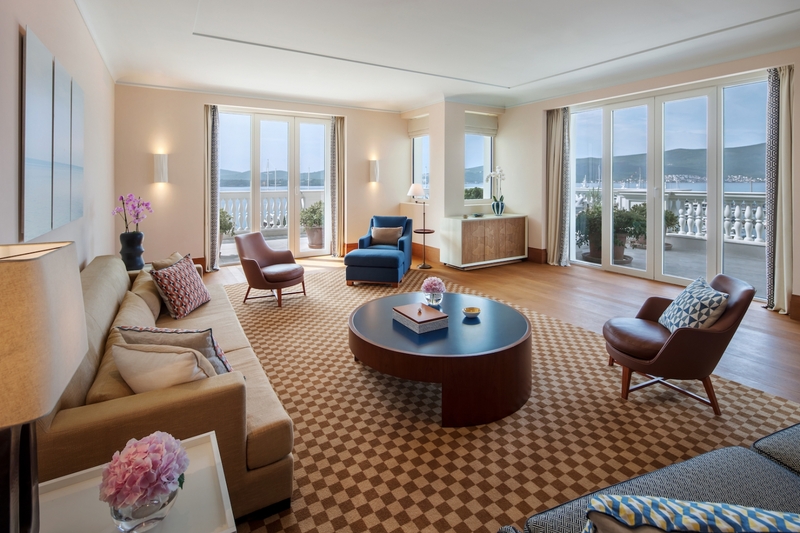 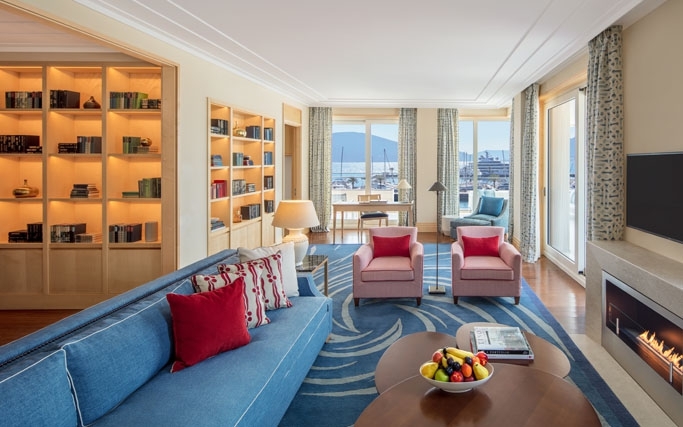 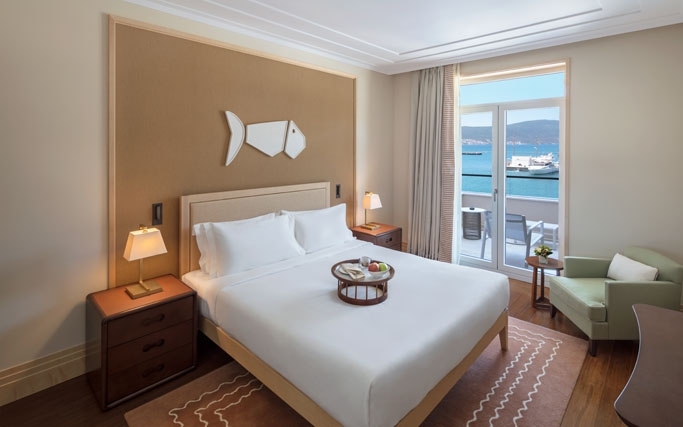 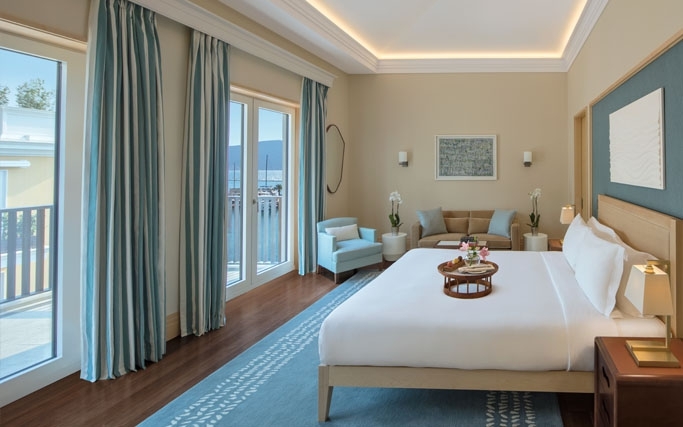 Every hotel room boasts an awe-inspiring view of the beautiful Boka Bay and/or the surrounding majesty of Porto Montenegro’s soaring mountain ranges. 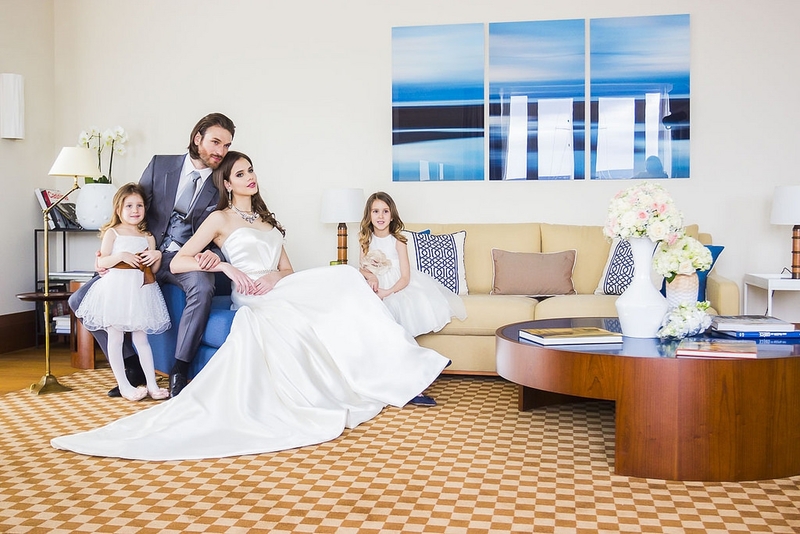 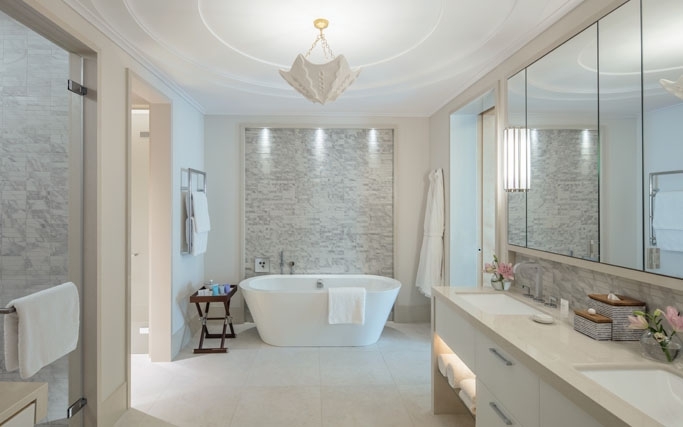 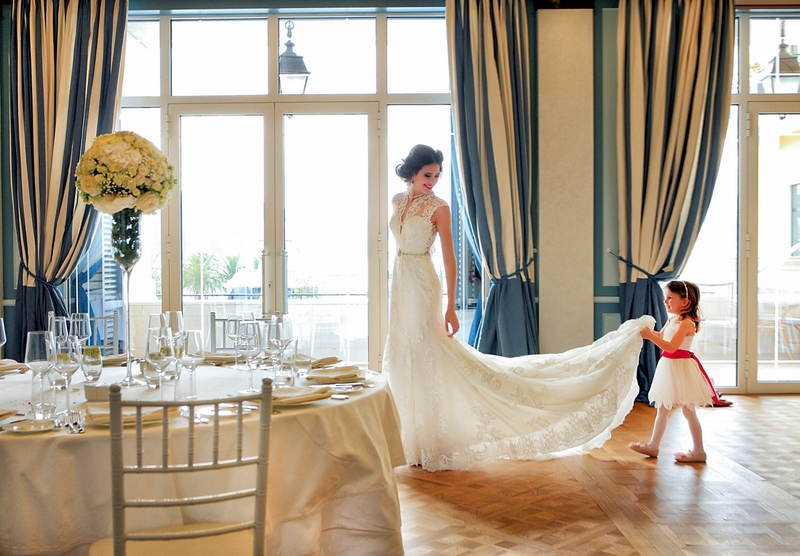 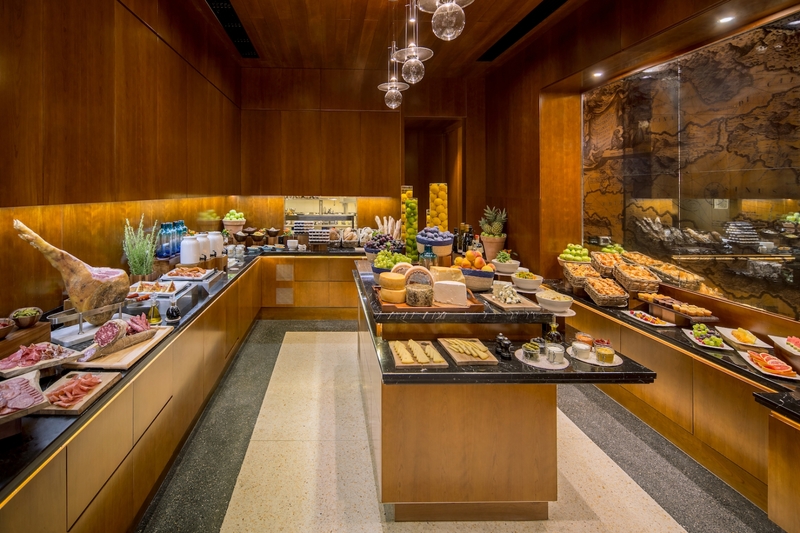 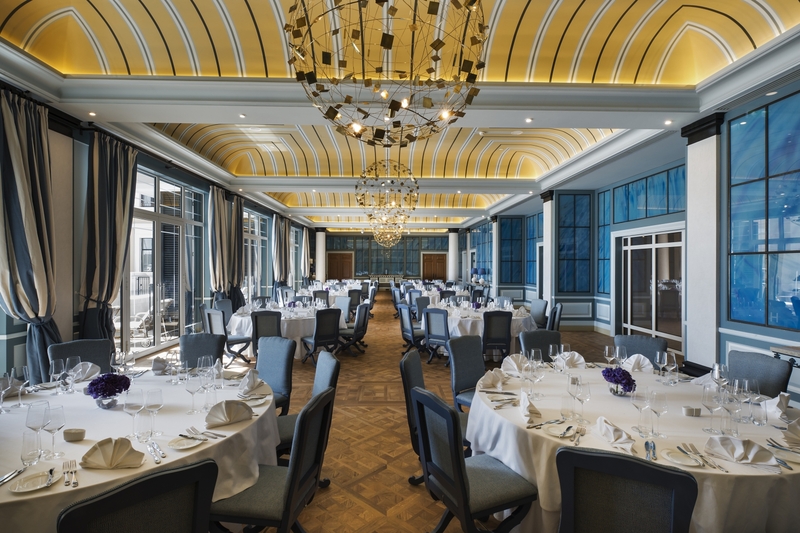 Regent’s renowned bespoke service is felt in every corner, from the lavish event facilities with a view to the gourmet cuisines and pampering spa treatments. 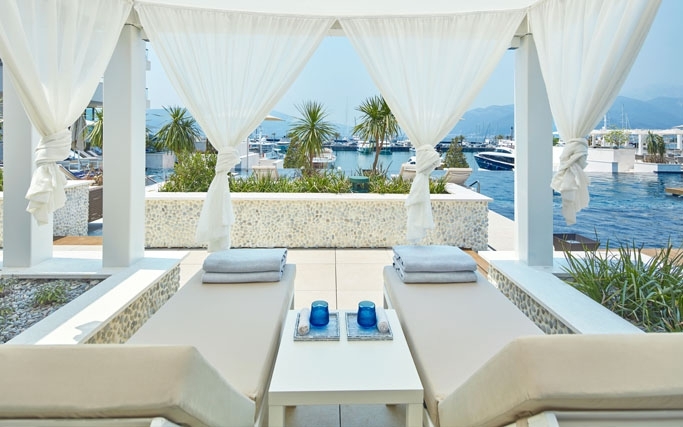 This hotel fulfils the promise of a luxury seaside escape. 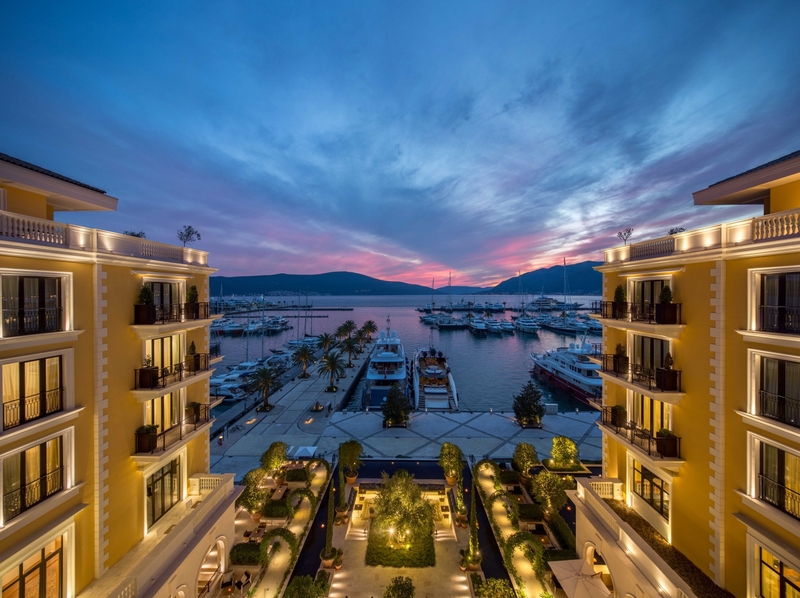 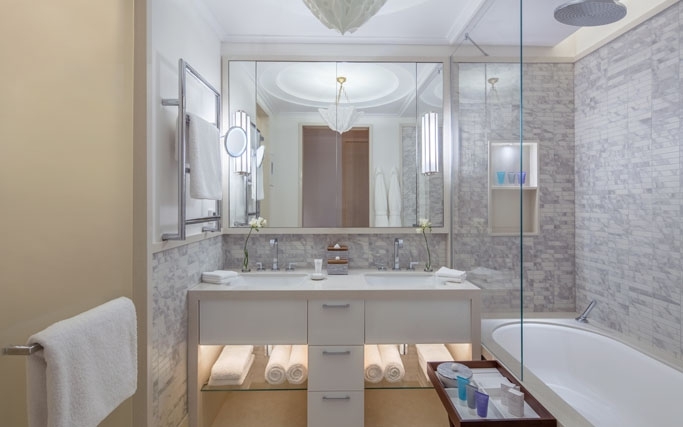 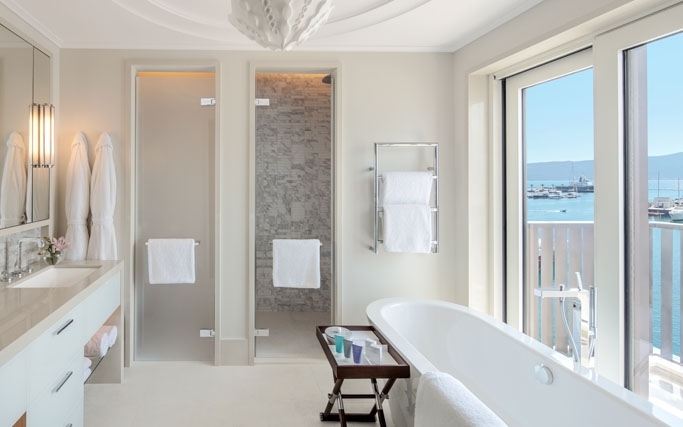 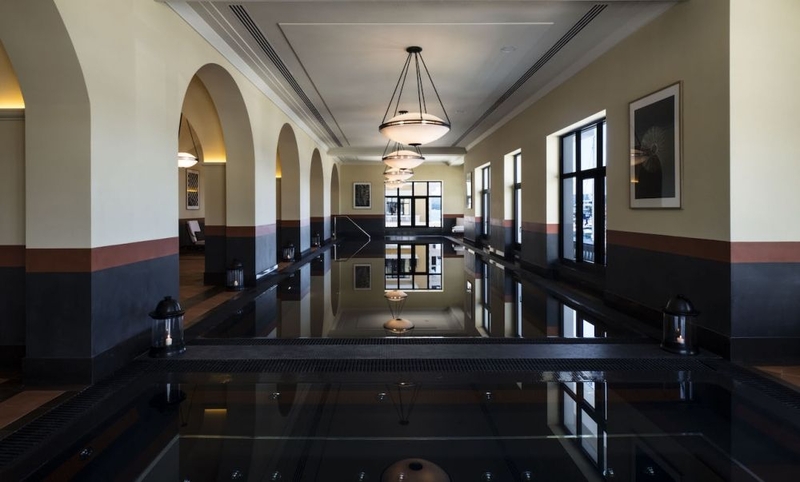 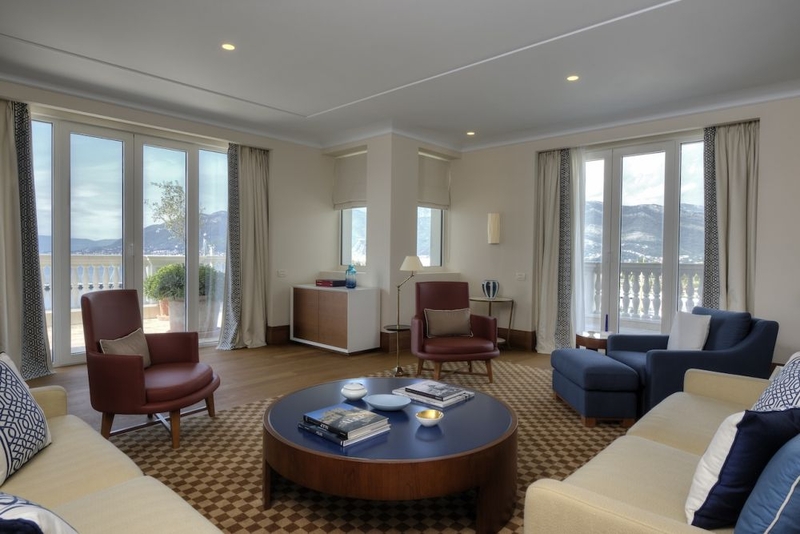 Regent Porto Montenegro consists of 149 double bedrooms including one-, two- and three-bedroom suites, state-of-the-art meeting facilities and the spectacular Regent Spa with Nail Salon. 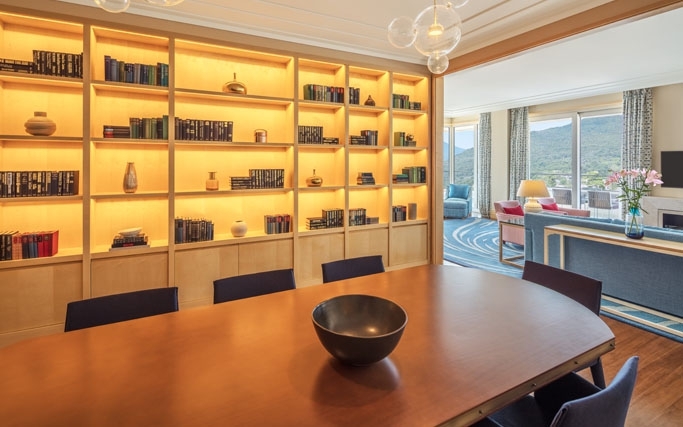 This timelessly furnished property provides sophisticated, contemporary living spaces notable for their multifunctional design. 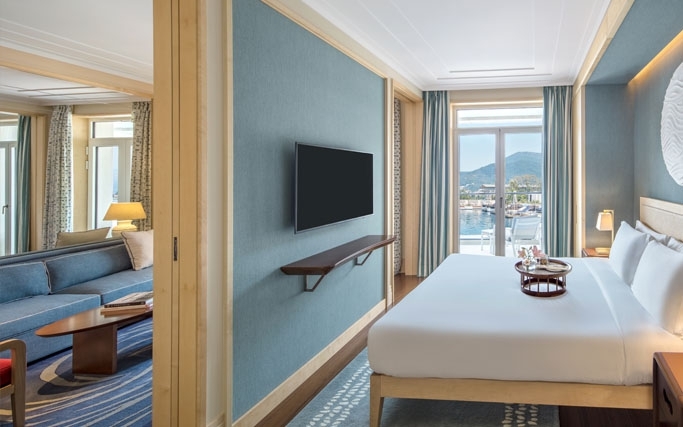 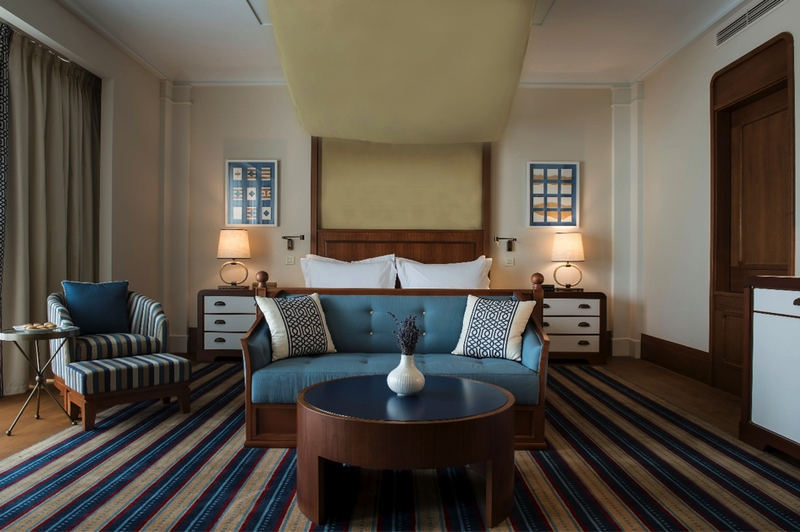 All rooms are designed to bring about the feeling as if guests are staying on a luxury ship – a tribute to the hotel`s location. 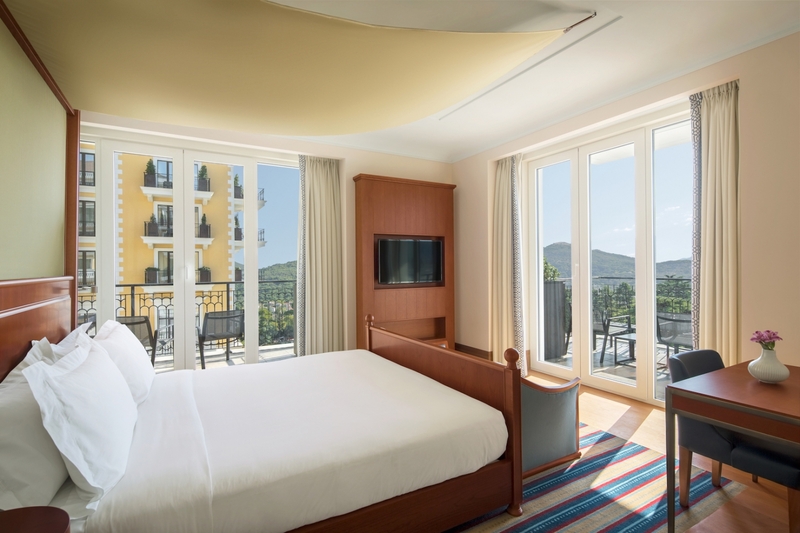 All rooms feature a flat-screen TV and complimentary Wi-Fi. 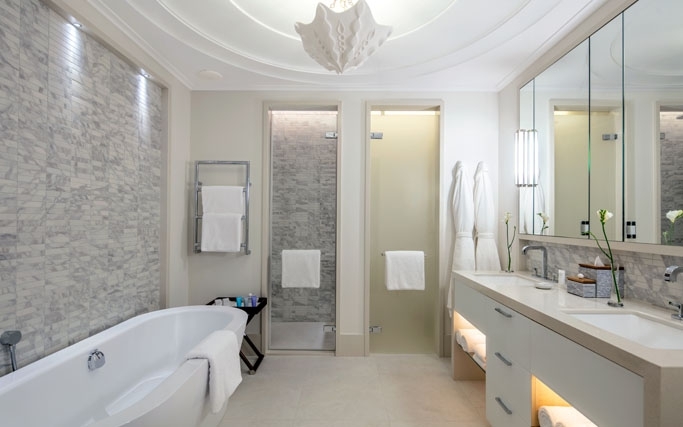 Bathrooms are spacious and feature a deep soaking bathtub, walk-in shower, and separate WC. 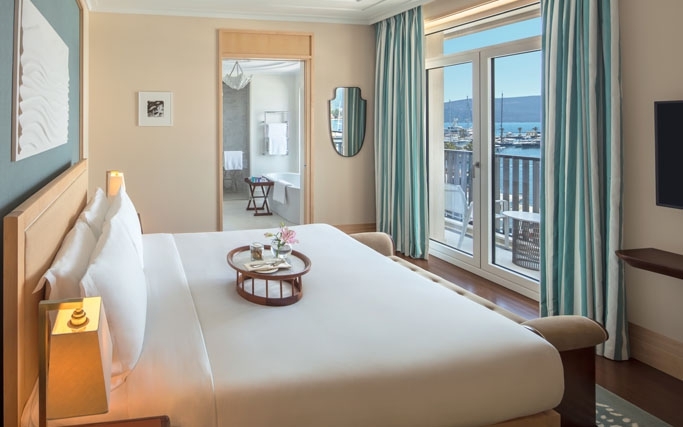 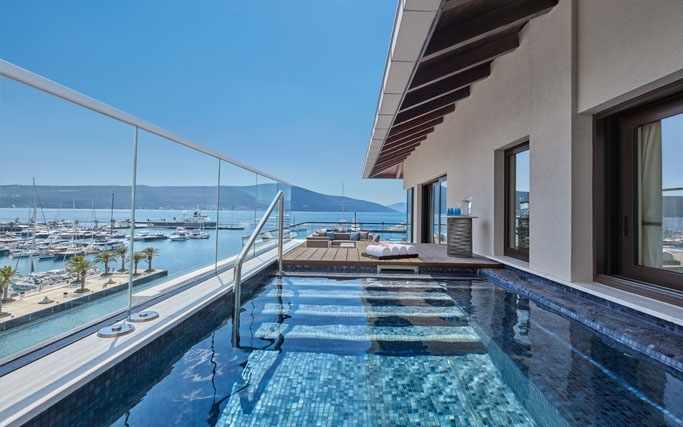 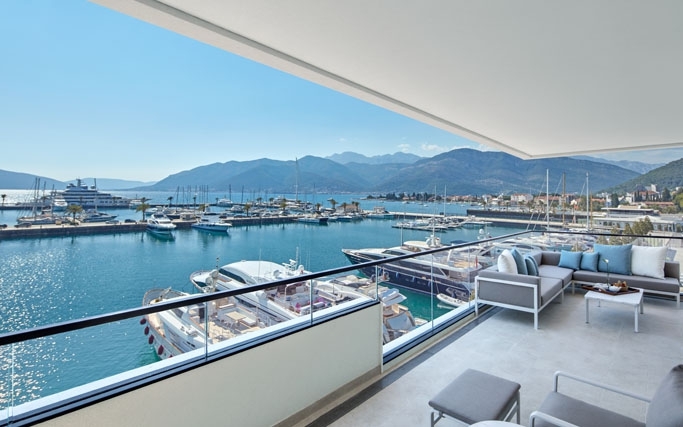 Most rooms feature a large balcony that unveils breathtaking views of the Adriatic Sea and marina or the lush greenery of surrounding mountains. 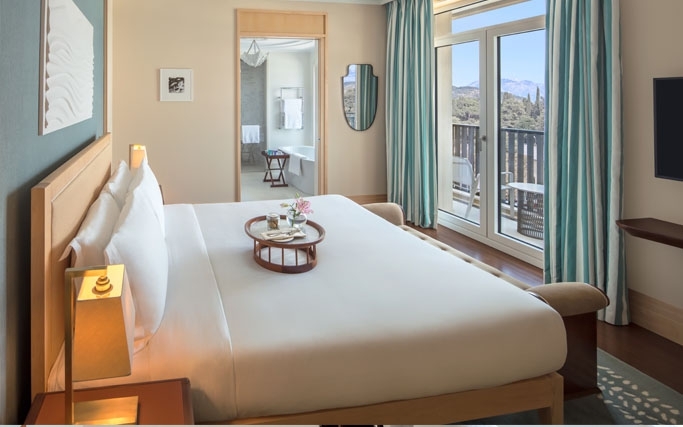 Rooms for physically challenged guests are also available. 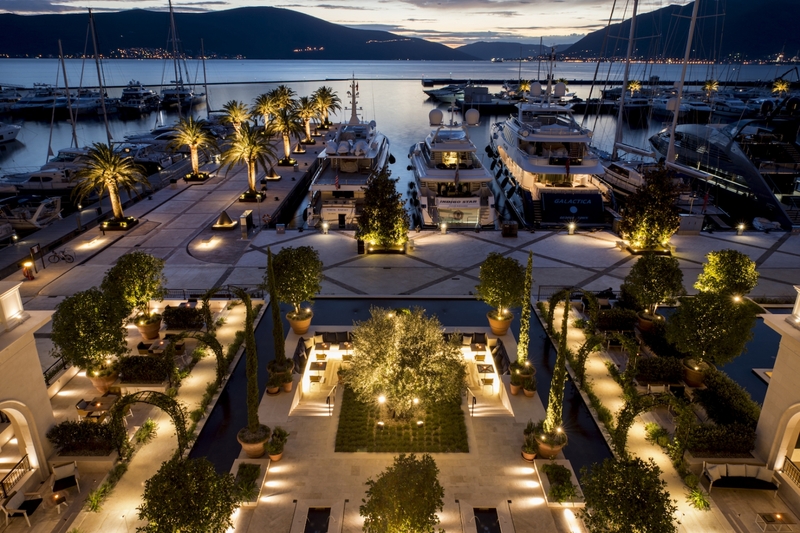 Exceptional Mediterranean designs bestow a unique sense of place to every accommodation at Regent Porto Montenegro, with all the comforts of home plus advanced technology fit for the most modern traveller. 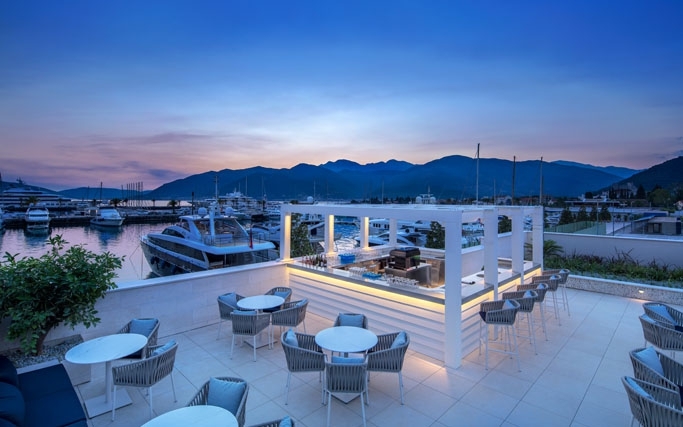 The Venetian-style architecture and nautically themed décor are sympathetically designed to reflect the location, culture and history of Porto Montenegro and the breathtaking natural beauty of Boka Bay. 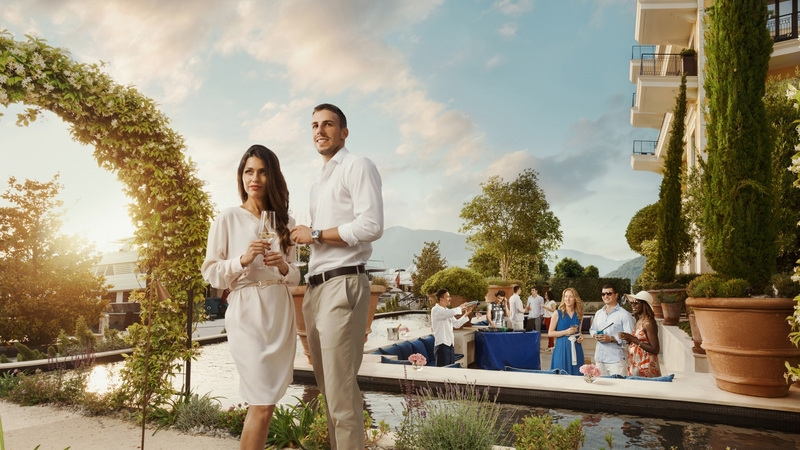 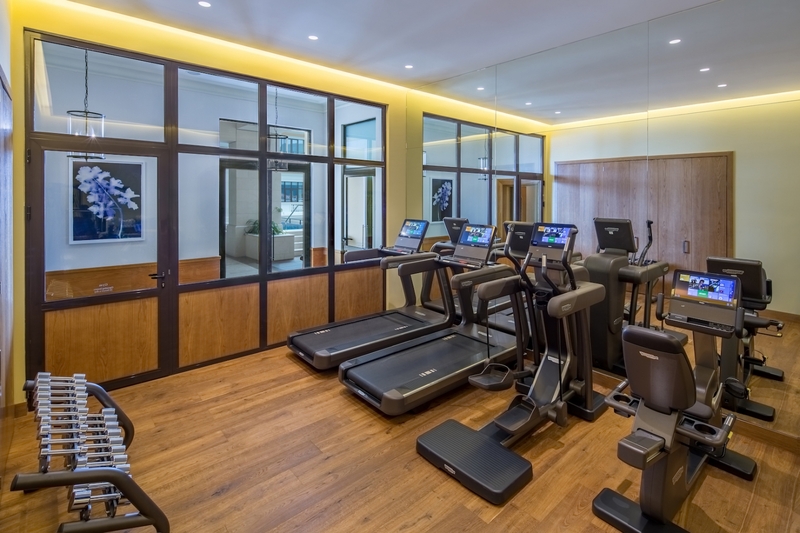 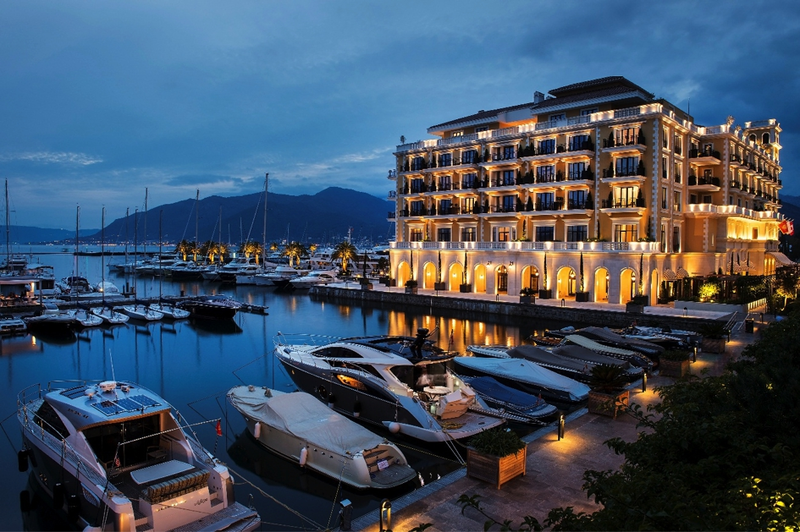 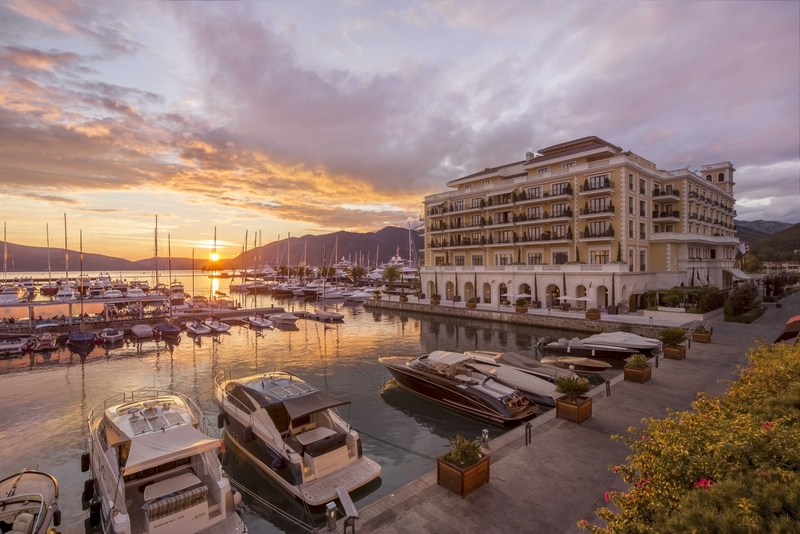 Complementing the posh lifestyle of the 460-berth luxury yacht marina, Regent Porto Montenegro offers its guests a superb choice of leisure activities including fitness centre, pools and Regent Spa. The outdoor 20m infinity edge pool is located on the first floor and has two outdoor showers. 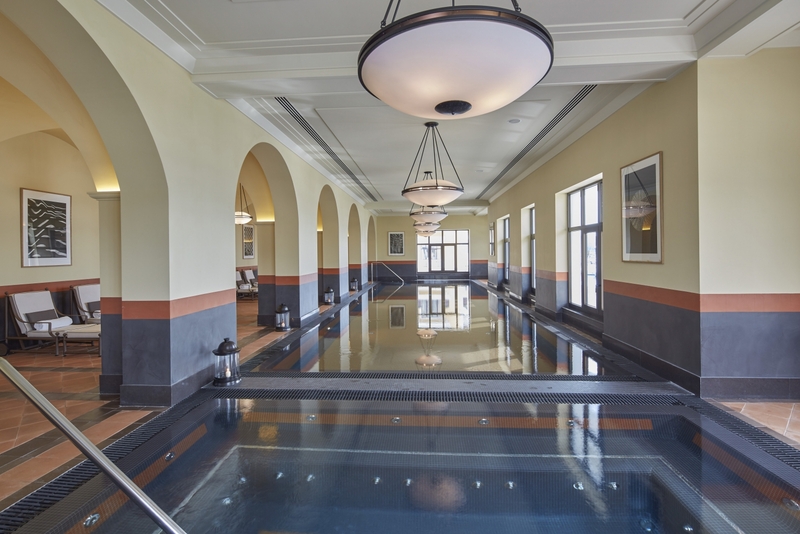 On the same floor, the indoor vitality pool features an air jet Jacuzzi and is a part of the Spa. 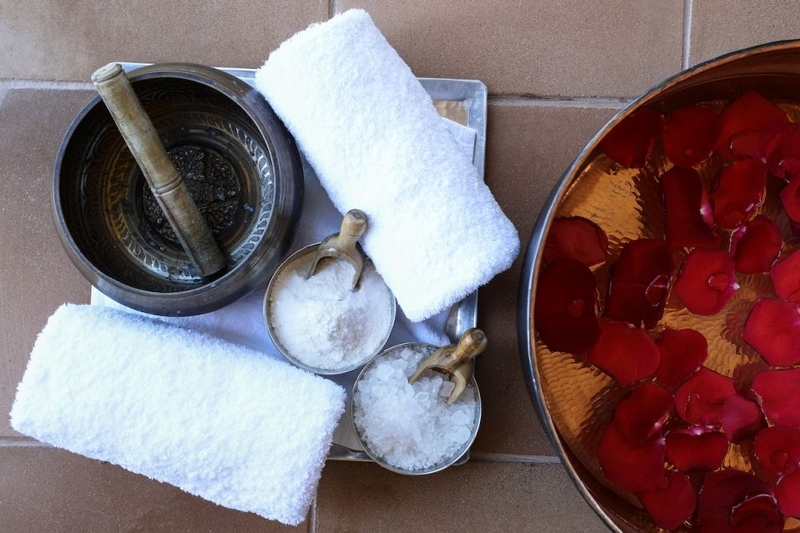 Regents Spa maintains a holistic approach to rejuvenation providing wellness offerings from ancient traditions from around the world. 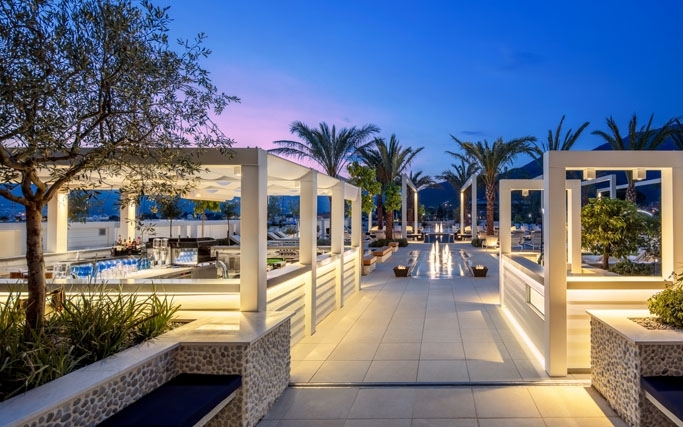 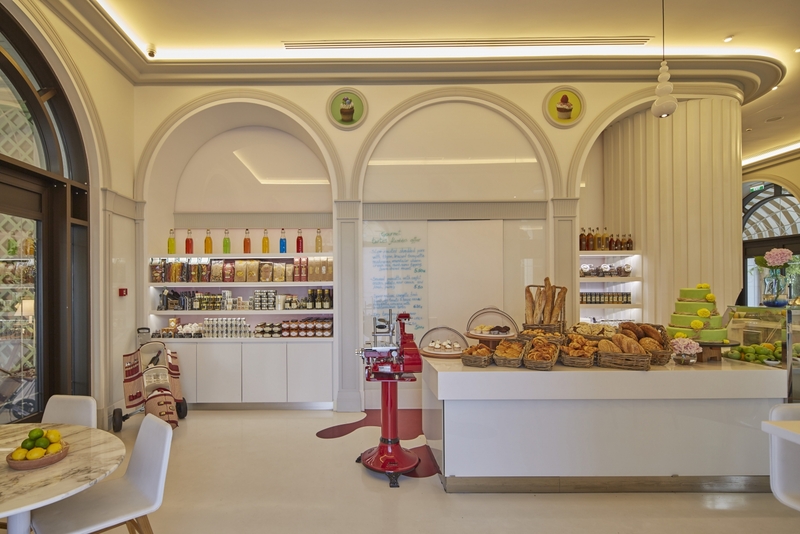 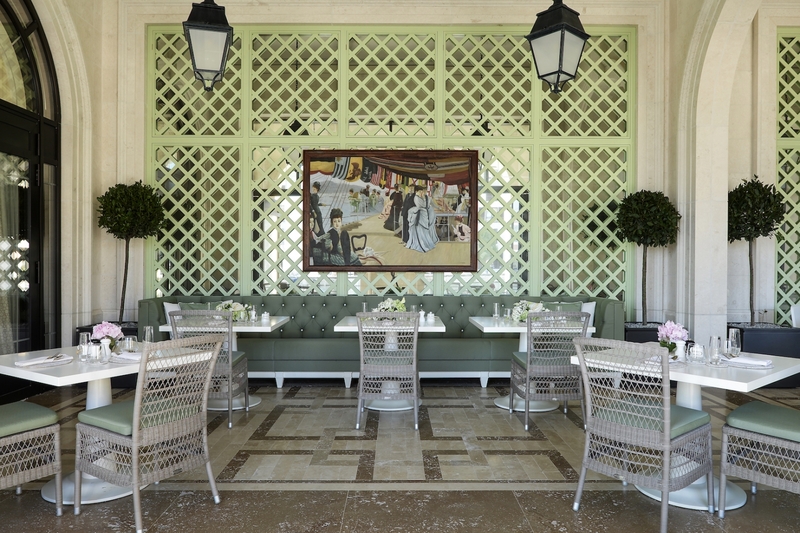 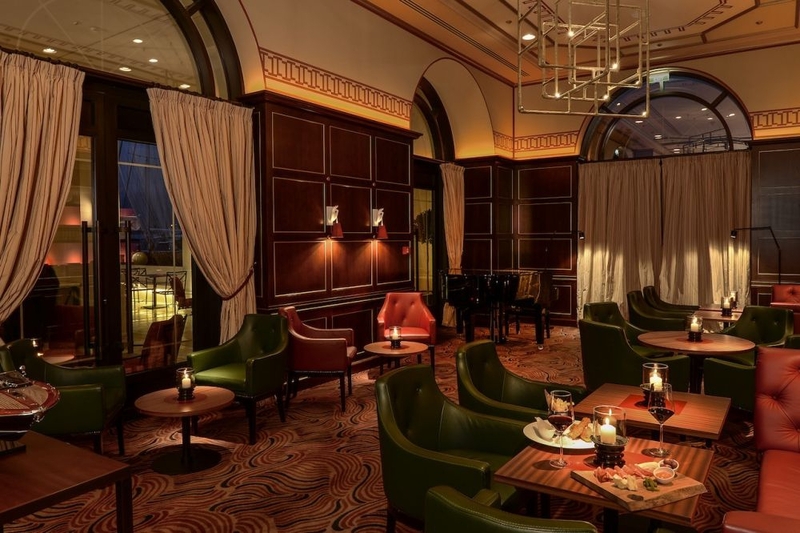 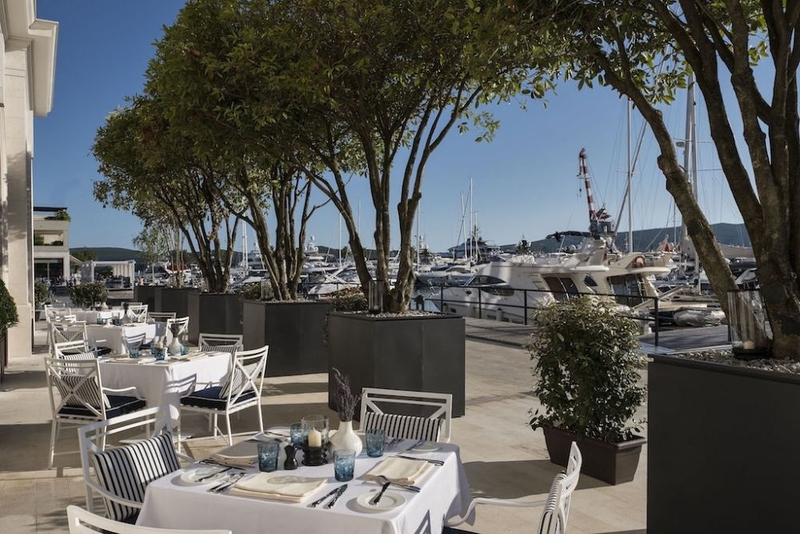 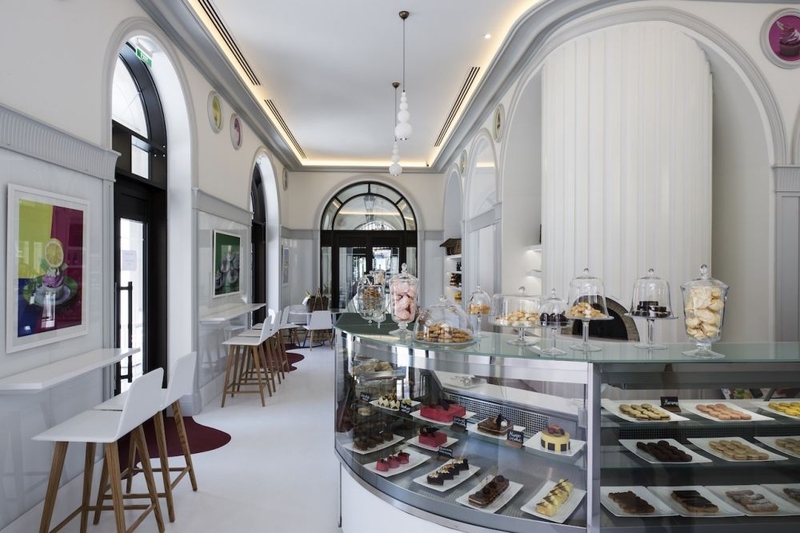 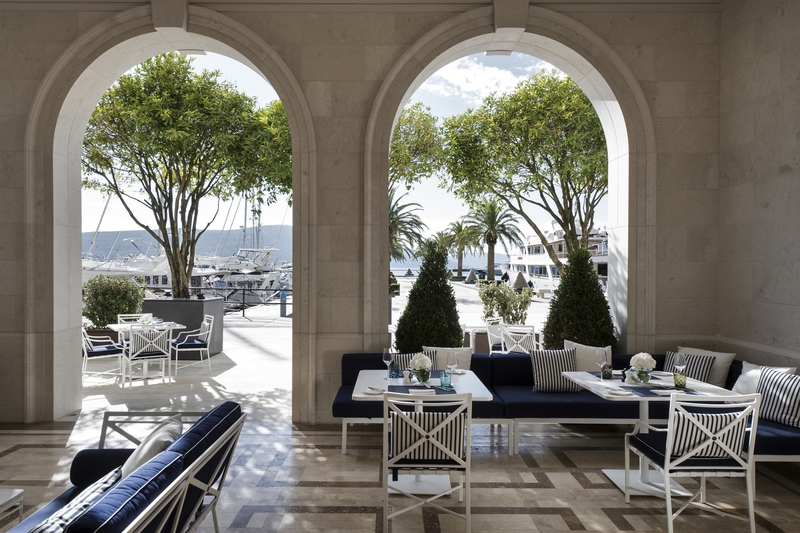 Regent Porto Montenegro has five in-house restaurants which are among the most elegant dining options in Montenegro, offering guests mainly Mediterranean cuisine. Regent Porto Montenegro is the only five-star international property in Boka Bay, in the midst of numerous World Heritage listed sites. 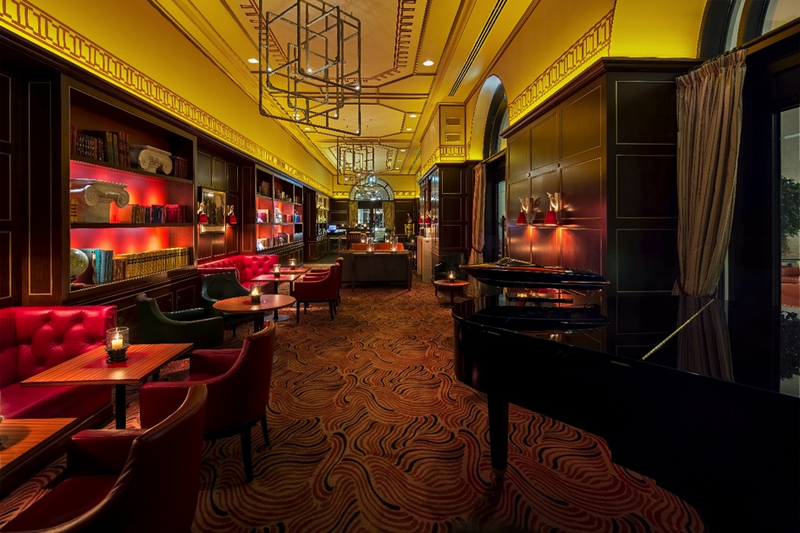 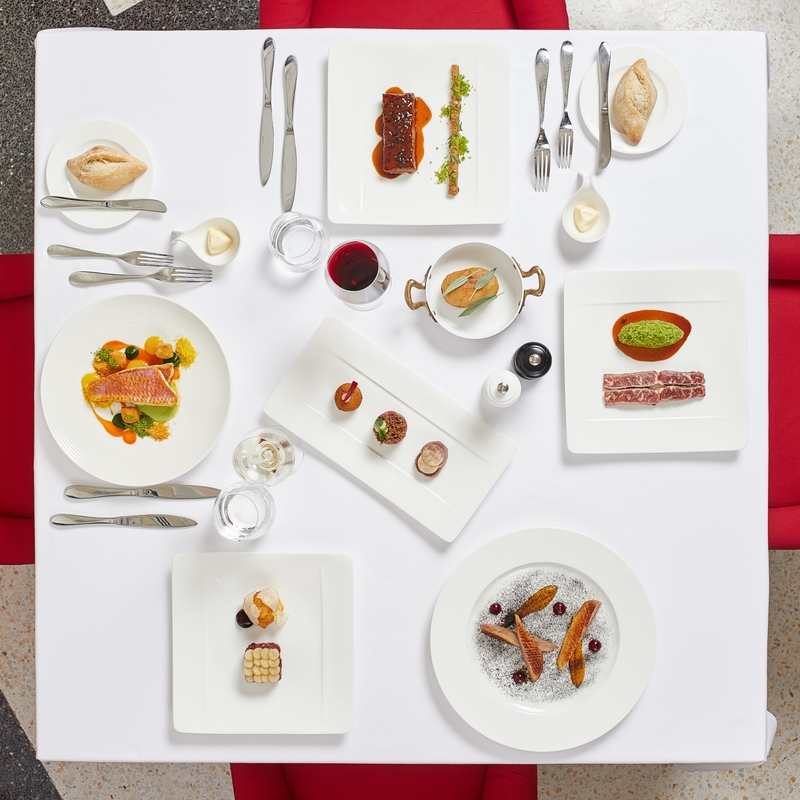 The Regent is centrally located with many fine dining and entertainment options available to our discerning guests within walking distance. 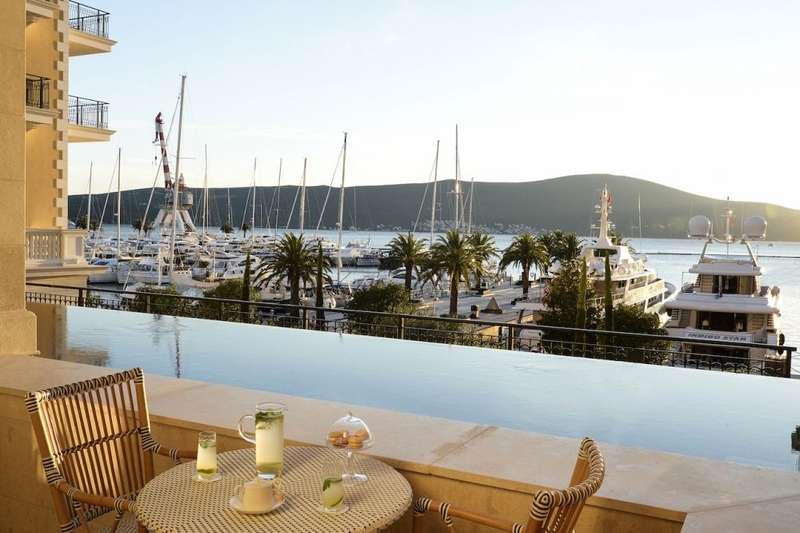 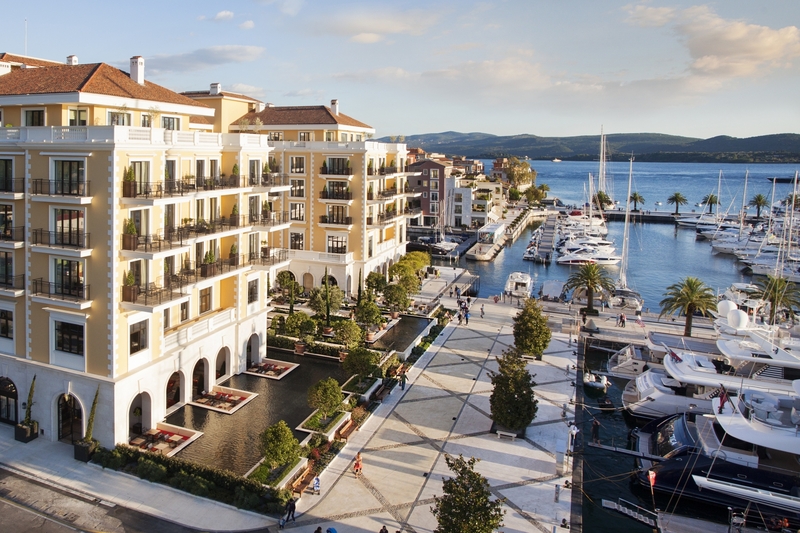 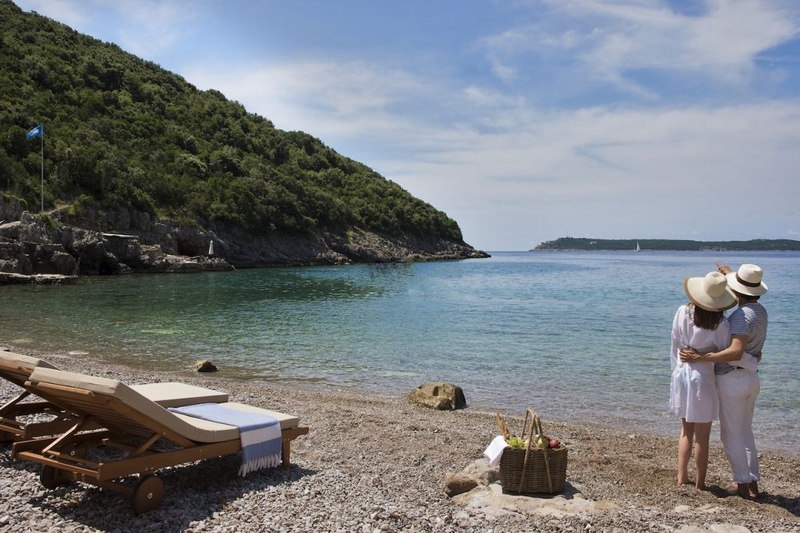 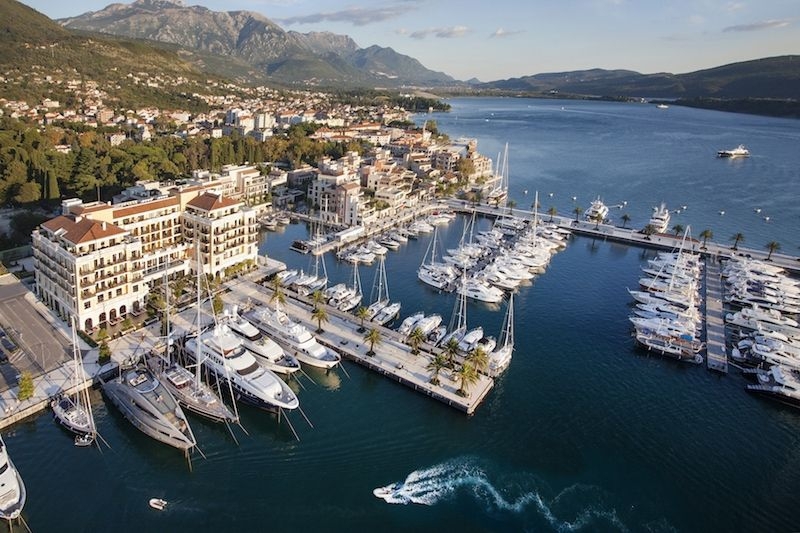 The hotel is easily accessible via three international airports - Tivat (4,6km), Dubrovnik (47km) and Podgorica (90km). 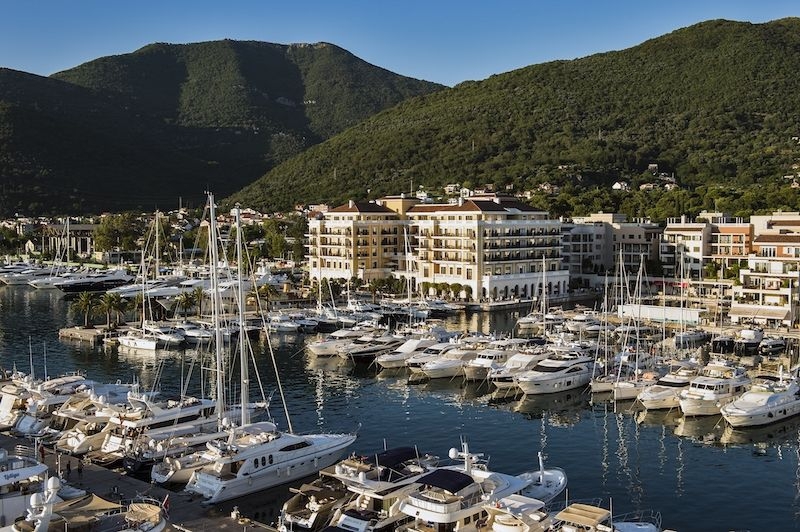 All of the previously mentioned airports offer good connections for charter and scheduled airlines as well as landing facilities for private aircraft.